Human trafficking is real. It’s happening right here in the United States. It’s scary and it’s incomprehensible. 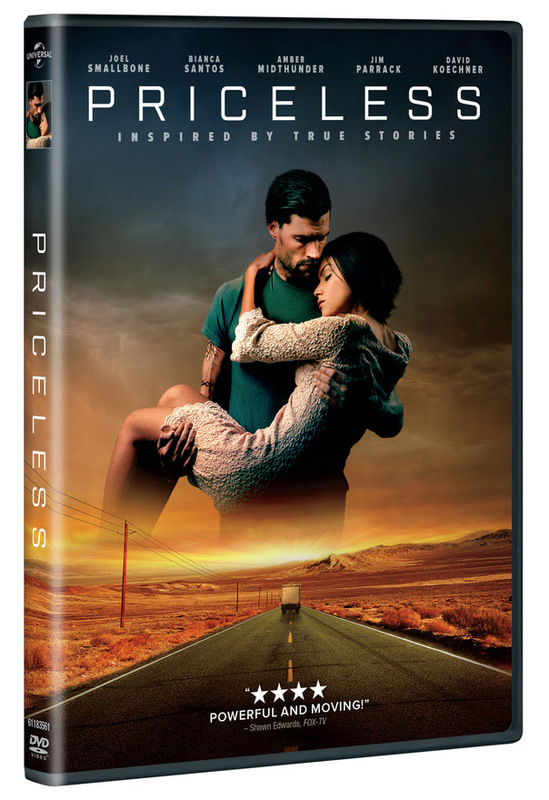 Priceless is a movie that will open your eyes to this issue, and leave you wondering how you can help.